Axxis Audio has many solutions for your home that will simplify and secure your life. A home automation system is the heart of your entertainment, environment, and safety systems. It integrates these systems into a single interface – providing you with the simplest way to control music, lighting, security and more. Use your smartphone or tablet to select your favorite song, control the volume and then distribute music to any room in the home. Create the perfect movie ambiance. When you select ‘play’, kick back and relax as the lights dim, shades close, and your movie begins. When you go to bed, touch ‘good night’ and automatically lock your doors, drop the temperature to 68 degrees, and turn off all lights. At the airport after vacation? Log on remotely to adjust your temperatures back to normal. Weather you want to transform your home into an entertaining mecca or you want to kick back and enjoy a movie with your family we have a solution for you. Audio stands on its own, but video is nothing without audio. Let us show you innovative ways to spruce up your entertainment. Today’s home network is more than just a single connection to the internet. Most homes have multiple people and devices on the network at once to stream media, use a VPN, or Skype with friends. It’s important to have a network that can support dense traffic and provide blazing fast speeds. 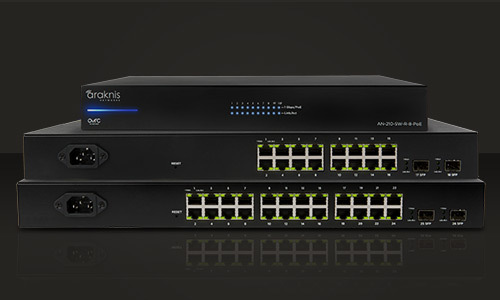 Axxis Audio uses the most robust network solutions available, never leaving you disappointed. The security and surveillance system in your Durango or Pagosa Springs, Colorado home needs to be smart enough to alert you when you’re home or away. Preview streaming video from security cameras right on your touch screen display or iPad®, iPhone® or Android™ device. At home, use your touch screen as a video intercom system so you can see who's at the door. While you're away, disarm alarm systems to let the housekeeper or babysitter in, then activate it as soon as they leave. Integrate with a lighting control system so lights turn on if an intrusion is detected or a dim pathway is lit when the smoke alarm is triggered.